Mosab Hassan Yousef is the son of one of the founders of the terrorist group Hamas, and served as his father’s right hand man. But at the same time he was working as an informant for the Israeli secret police, the Shin Bet. This is his unbelievable story. While the Israeli-Palestinian conflict is the background to everything, it’s clear that director Nadav Schirman is most interested in what was going on in Yousef’s head and heart. Yousef is adamant that, “I would never betray my father” but Shin Bet agent Gonen Ben Yitzhak also found him surprisingly easy to turn. The same young man who bought weapons to attack the Israelis later becomes passionate about working with the Israelis to save Jewish lives. One of the explanations for this dramatic turnaround is Yousef’s conversion to Christianity. But he starts working for the Shin Bet before he becomes Christian: perhaps his willingness to work with the Israelis is evidence of how God was already stirring his conscience? This is an excellent production, with dramatic re-enactments that give the whole thing a cinematic feel – at times this seems like an espionage thriller. 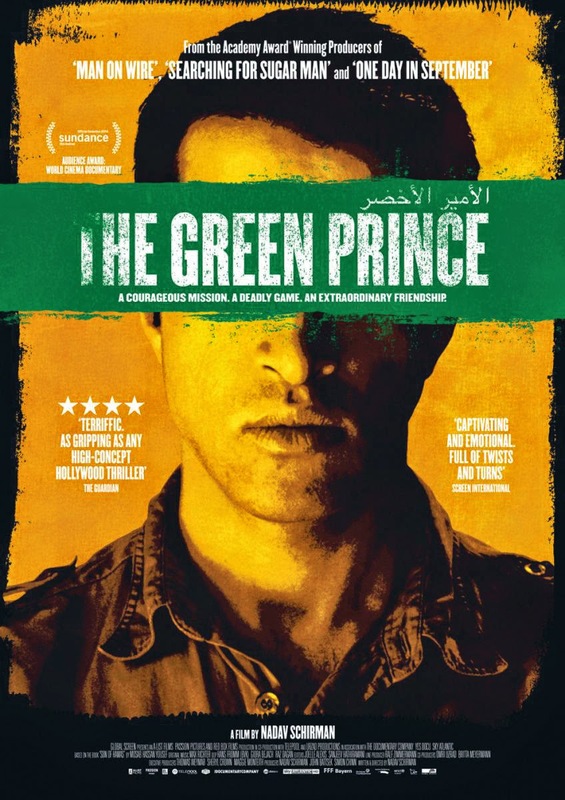 It is a longer documentary and might be overly so for anyone not already interested in the Israeli-Palestinian conflict, but for the rest of us, this is about as good as any documentary you will see. You can buy it on Amazon.com by clicking here. Yousef has also told his story in a fascinating book, Son of Hamas. which I highly recommend.